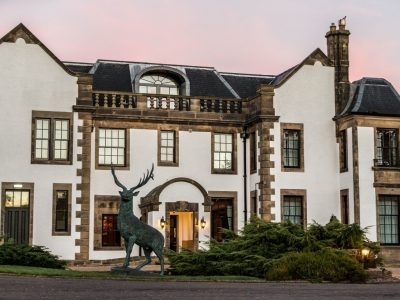 Archerfield House has so much to offer I almost don't know where to start - golf courses, spa, luxury accommodation, events venue and more. Worth a look! 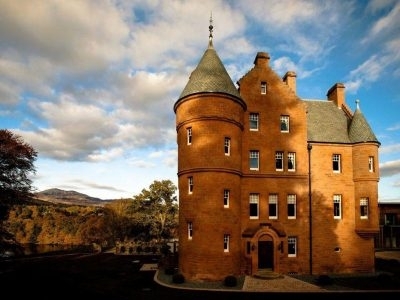 If you need a hotel in Pitlochry, this is a really great option. 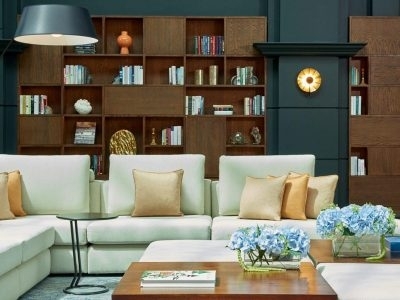 Fantastic location, great food and a winning spa! 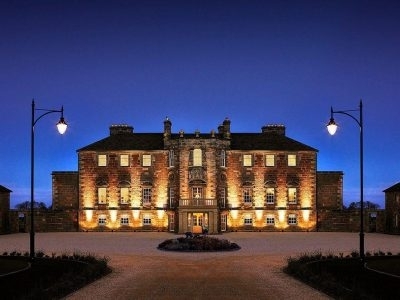 This is an ancient castle fully restored and brought up to date for the 21st century. Gleddoch is situated within the stunning scenic west coast of Scotland, and also close to the city of Glasgow... so you can be city mouse and country mouse on the same trip. This is an independently owned boutique beauty! 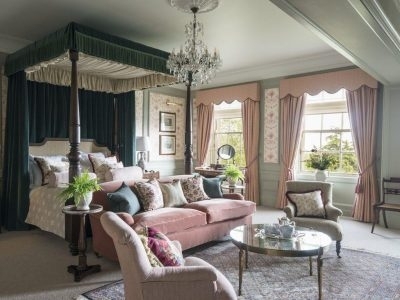 I partake in a holy pilgrimage to the original home of Scottish luxury in Perthshire once every couple of years and it keeps getting better and better. 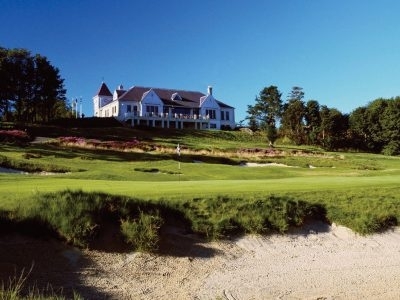 I get religious about Gleneagles because it is so heavenly and refined. Perfection! Waldorf have pulled off a rarity here - a hotel in the centre of a cultural, cosmopolitan city where the food and beverage outlets are so good, you don't actually need to venture out of the hotel! Great spa too! An excellent hotel choice whether you're into golf or not. Situated right on The Old Course, St Andrews, where golf was invented!! They have a great spa, and the stunning views from the bar and restaurant on the 4th floor are not to be missed. Edinburgh institution perfect for a city break to Edinburgh, or even a wedding. They have a fantastic events team. Cocktails, lunch, dinner and afternoon tea also all beautifully accommodated. Did I mention they have also have a spa! I’m not just saying this, Fletcher’s Cottage is one of the BEST spas in the whole of Scotland. 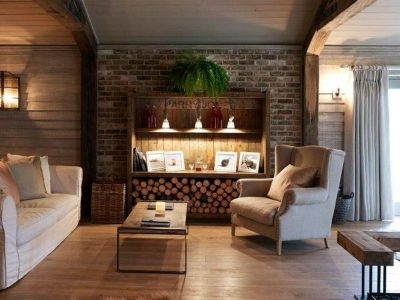 I adore the space and the styling. 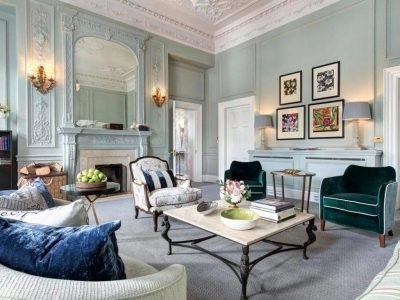 It’s very Soho/Babbington House, but it’s uniquely their own style too. 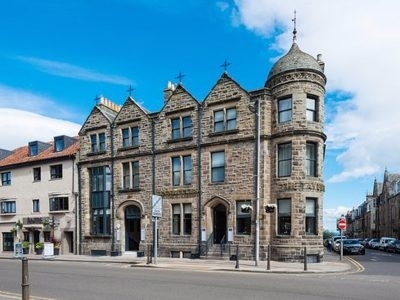 New for 2017 is 5 star boutique hotel in St Andrews, the home of Golf.